When it comes to deliciousness and convenience, smoothies are our go-to meal in a cup. 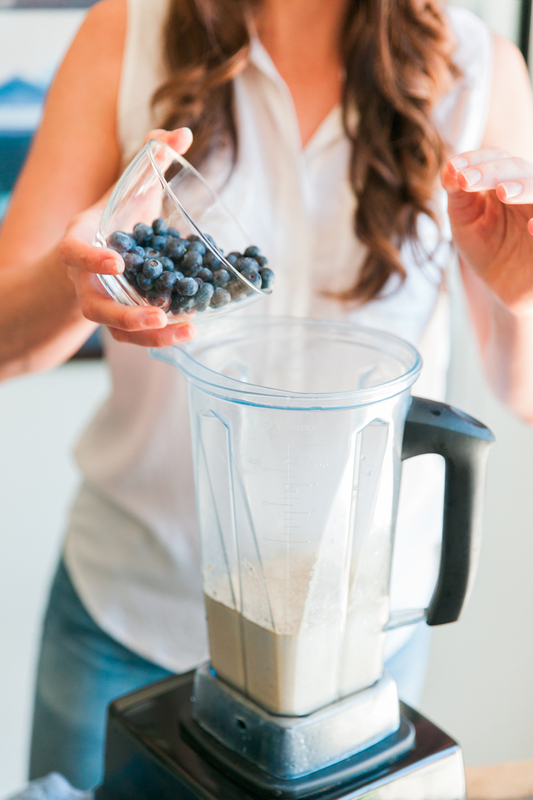 After all, it takes significantly less time to prepare a smoothie when we’re in a rush to head out the door. But did you know that if made with the correct ingredients, smoothies are a great meal replacement while still getting the essential vitamins and nutrients that your body needs? 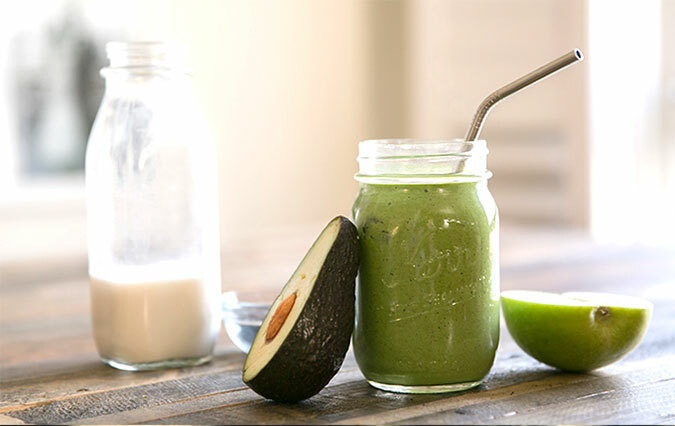 When holistic nutritionist Kelly LeVeque first introduced us to her Be Well Smoothie and the formula behind it, we knew we were hooked for good. As you can see from this formula, there’s a lot of room to create a smoothie fit to your taste buds. Some of our personal favorite Be Well Smoothies include the Dark Chocolate Sea Salt, Strawberry Shortcake, Blueberry Coconut Creme, and Peanut Butter Cacao Nib smoothies. For Kelly’s complete list of Be Well Smoothies, be sure to check out her website here. Will you be trying a Be Well By Kelly approved smoothie? Let us know if you mix one up by leaving a comment below!